indoor green. | owl's house london. With soaring temperatures in London (who’s complaining?! ), here is some respite – all lush greens and clean, white spaces… Follow me on Pinterest, here. More gorgeous white interiors, here. This entry was posted in bits + pieces. 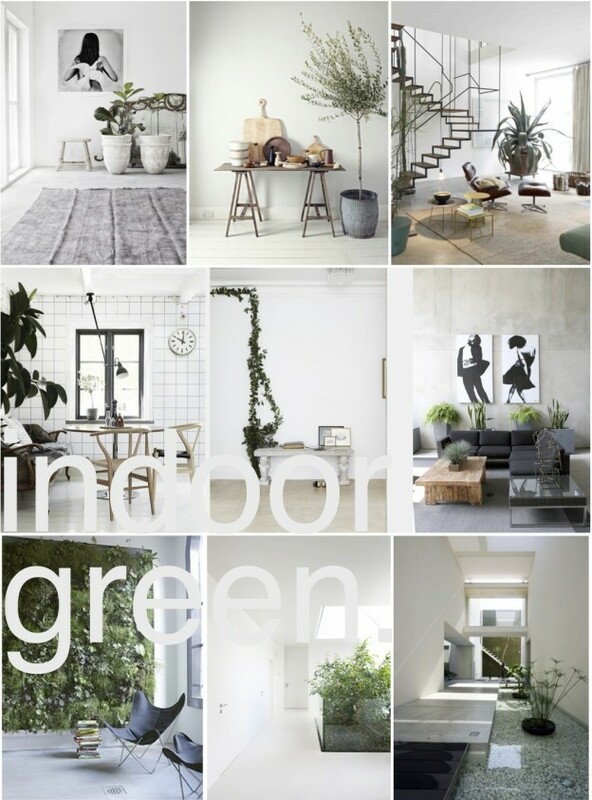 and tagged design, greenery, landscape, lush greens, nature, Pinterest, white spaces on July 18, 2013 by owls house london..